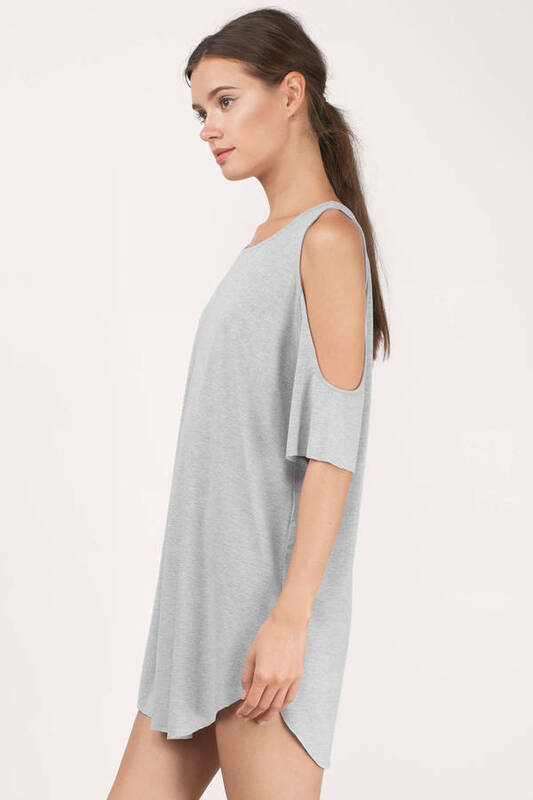 Check out Tobi's Day Dream Cold Shoulder Shift Dress It's all about the details. 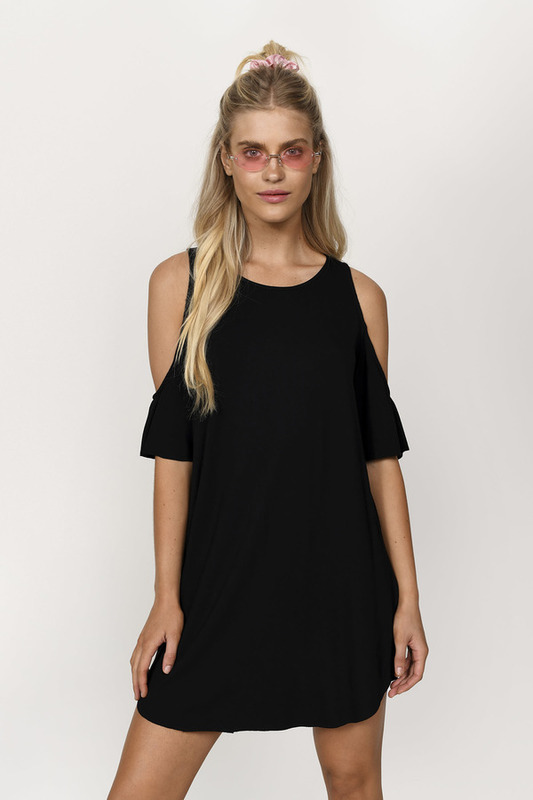 The Black Fiona Halter Skater Dress remixes a sweet halter neckline with cold shoulder look and exaggerated eyelet details that all come beautifully together. Take this dotted lace dress sightseeing in the city. It's all about the details. The Heather Grey Fiona Halter Skater Dress remixes a sweet halter neckline with cold shoulder look and exaggerated eyelet details that all come beautifully together. Take this dotted lace dress sightseeing in the city. It's all about the details. 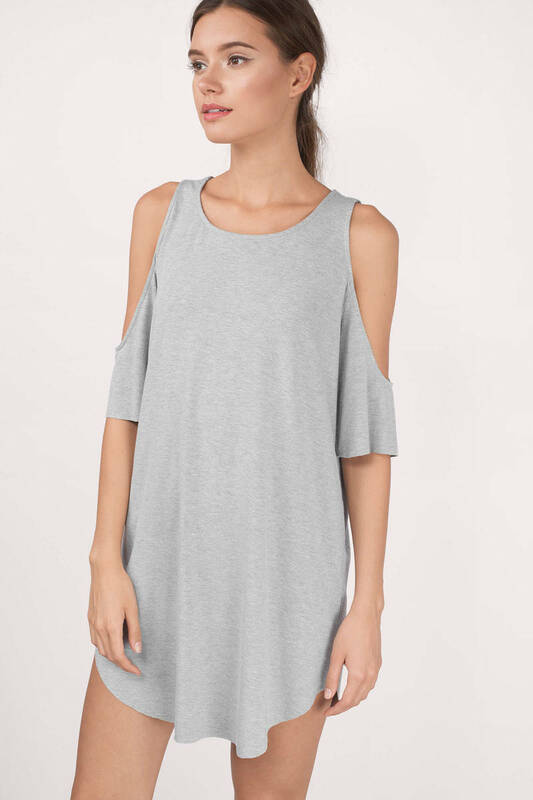 The Black Fiona Halter Skater Dress remixes a sweet halter neckline with cold shoulder look and exaggerated eyelet details that all come beautifully together. Take this dotted lace dress sightseeing in the city. It's all about the details. The Teal Fiona Halter Skater Dress remixes a sweet halter neckline with cold shoulder look and exaggerated eyelet details that all come beautifully together. Take this dotted lace dress sightseeing in the city. It's all about the details. 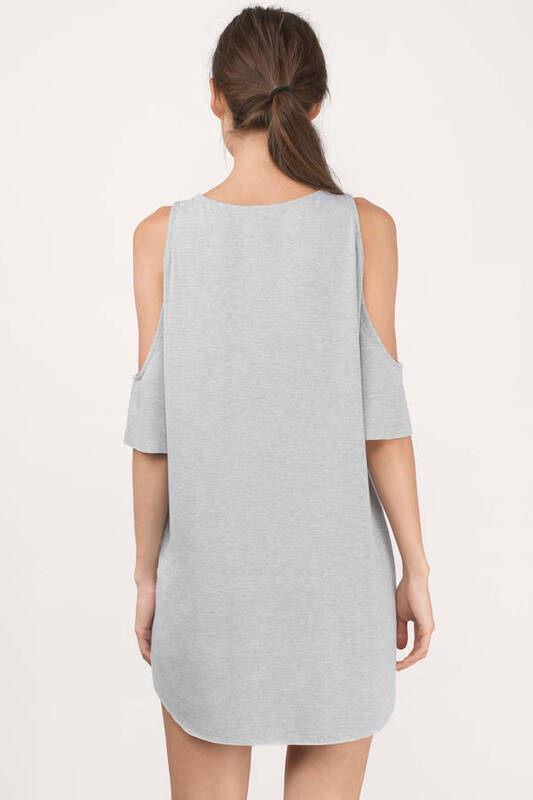 The Wine Fiona Halter Skater Dress remixes a sweet halter neckline with cold shoulder look and exaggerated eyelet details that all come beautifully together. Take this dotted lace dress sightseeing in the city.